Coinciding with the launch of the Air Jordan 10 “Cement” silhouette this August is the impending release of the Jordan Why Not Zer0.1 Low in the fairly monochromatic makeup. 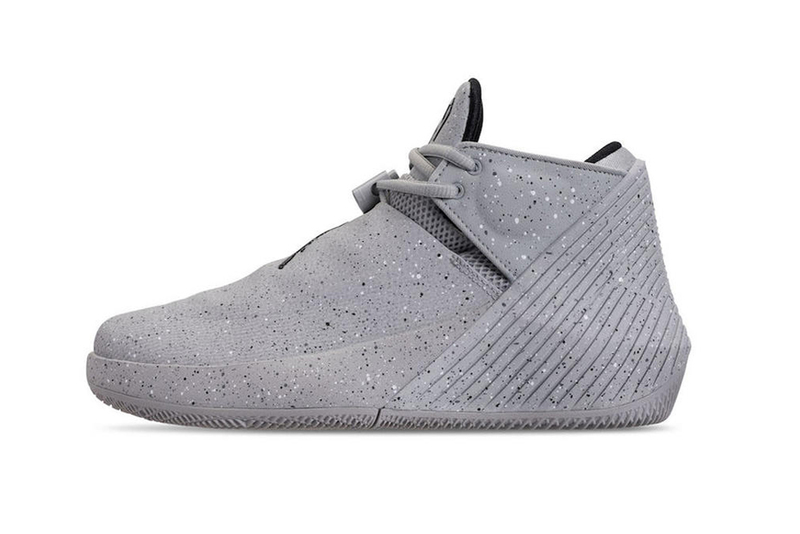 The sneaker’s uppers are entirely wrapped in the neutral grey tone alongside the famed, speckled cement motif. Tonal black accents are observed on the tongue lining, heel collars, and Jumpman logo on the outsoles. Check out the model above and expect the pair to drop on August 7th at select Jordan Brand stockists for approximately $115 USD each. In related news, the Air Jordan 1 gets reimagined with velcro straps.